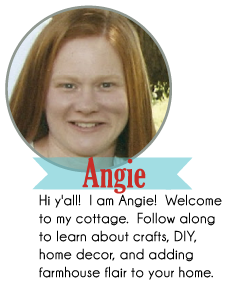 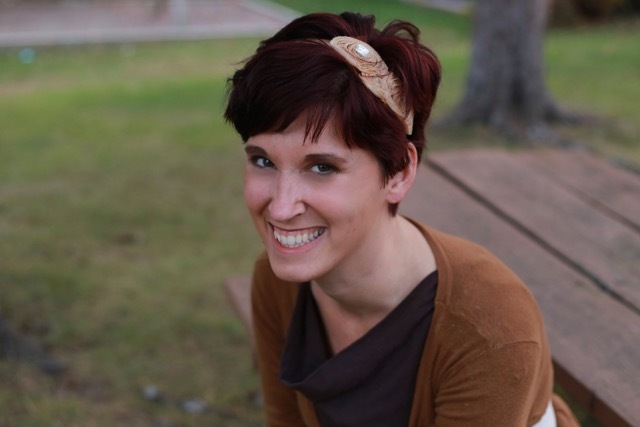 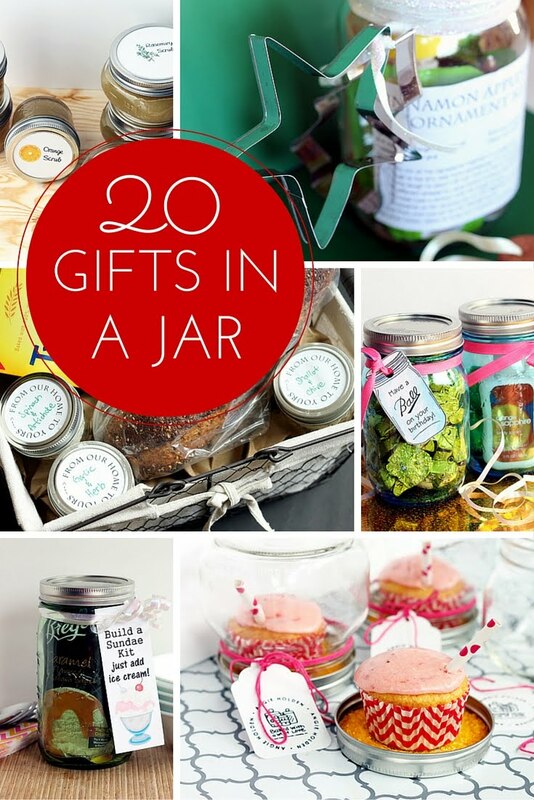 Do you need an inexpensive birthday gift for someone on your list? 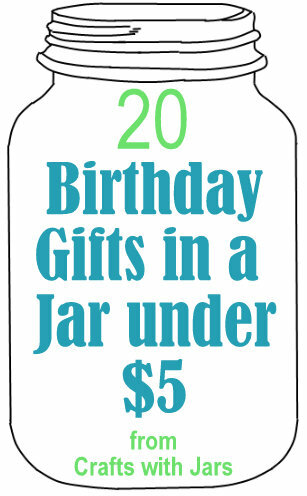 Try one of these birthday gifts in a jar that are all under $5 each. 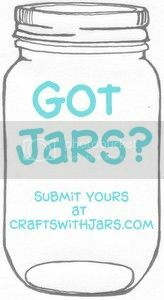 A jar filled with something sweet is the perfect (inexpensive) way to show someone you care. 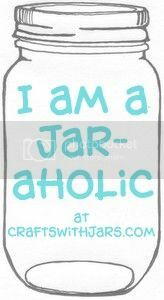 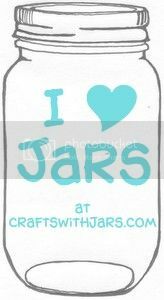 A ton of these have free printable tags as well so be sure to print those for a customized gift the recipient will love.